Hii guys hope you are liking it…….and again sorry to people specialy raglak fans…….to upset them…. I had really worked hard for writing this epi……..i hope u will like it……and it will be a longer episode…..
Everyone decides to meet at mehak’s house boys comes their……..
Mehak- what how can he do that………… wait I will call him……..
Mehak tells them everything…..ragini listens and feels bad………laksh sees her……. Ragini goes to kitchen to bring something to eat……….manik comes their following her………..
Manik- rags……..what is all this……. Manik- ragini your marriage with laksh……suddenly………..
Ragini- we love each other so de cided to marry…..
Manik- don’t lie ragini…..u love sanki I know………. 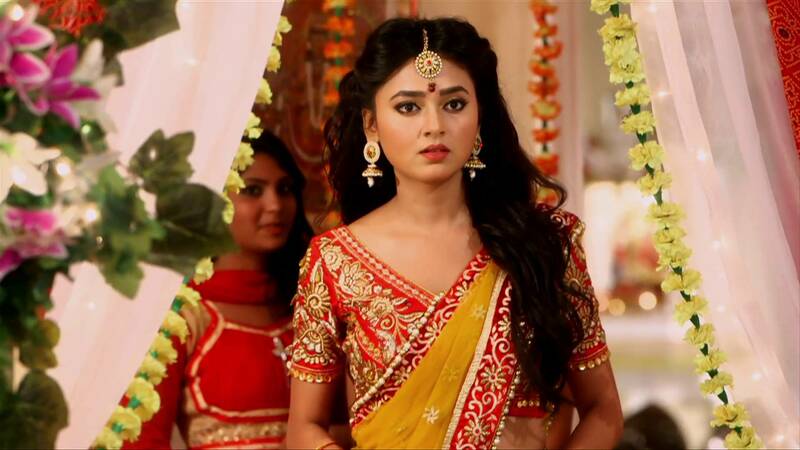 Ragini looks at him shocked………. 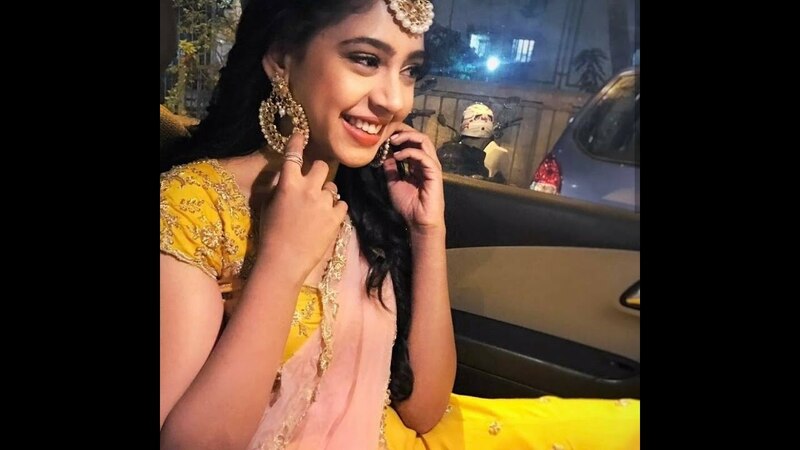 Manik- don’t look at me like that……that day at night I know you came to meet him…………no one takes such risks for someone until they love the person……..i had seen love for sanki in your eyes………that what all this……..
Ragini saying this she goes from there……..manik look on……….laksh from outside listens everything………..
Laksh (in mind)-sorry ragini I have to do this……. Mehak,ragini and nandini were sleeping in same room……….. Someone comes through window……………the person comes to ragini and sees her sleeping………..he comes near her and sits beside her………..
Ragini feels someone’s presence and opens her eyes……….and gets shocked to see sanskar………ragini wakes up and sits on bed……..
Sanskar- why you did this to me………I loved you so much…….but you……..
Ragini understand that sanskar is drunk she stands up and takes sanskar out.with her to garden………….while sanskar continuously blabbers……. Ragini calls manik and tells him about sanskar and asks him to come and take him………. Ragini makes sanskar sit on bench……. Sanskar pulls her hand…….and she falls on him……..
Sanskar caress her face…….they share an eyelock………. Sanskar- ragini……..i had hope that you will be mine……..but you…broke my that hope also….actualy you broke me only…u destroyed me..…..you betrayed me……I love you ragini…………. Ragini gets teary eyes seeing his condition………..
Ragini makes sanskar sit properly….and sits beside him………….sanskar hugs her……..ragini could not resists……..but tears flows from her eyes………. Ragini(whispers)- I m sorry………….i m…….sorry………. Sanskar lies on ragini’s lap and sleeps…….and in sleep he contiously says……..i love u ragini …..i love you…. Ragini sees manik coming……she wipes her tear………..
Manik sees them……he holds sanskar from one side and ragini from other…………they make him sit inside car………. Ragini- thank you manik……I disturbed u at this time sorry…..
Sanskar didn’t came…he promised to comes at sangeet ceremony…. While everyone was busy in preparation…..
karuna mother of shaurya and laksh make shaurya made them sit with their would be wives…. shaurya see mehak hands wet in mehndi design looking beautiful in mehak’s hands.Hairs coming on her face which irritates her lot. shaurya tucked her hairs…..mehak blushes……. 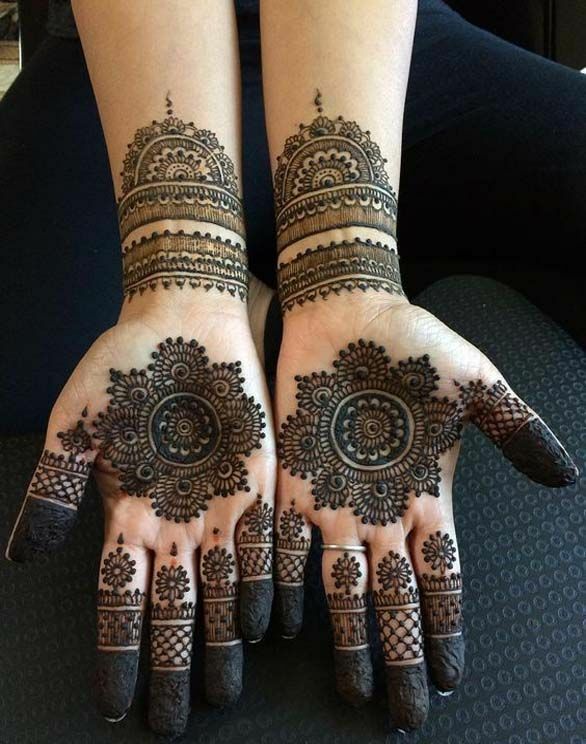 Karuna ask the girls who came as helper for marriage preparation to apply mehendi………they also apply mehendi…. Shaurya and laksh came their all ready…looking handsome……. Ragini and mehak with their family also reaches khanna mansion……….. They both were looking preety…. Manik-Good evening everyone you all here to celebrate our meharya and raglak sangeet.So guys get ready for this fun night…. Lights went off and music light on making this ambience..
Aavan javan te main yaara nu manavan…. Aavan javan te main yaara nu manavan. Ghar wale dekhte rah jayenge…..
All look at toward upstairs sanskar coming down in style he stand on table and dancing. Held nandini and kalyani(kabir’s wife) dancing with them too…. Bachna aye hasino lo main aa gaya…. Nashe si chadh gayi oye …Kudi nashe si chadh gayi …. Patang si lad gayi oye…. Kudi patang si lad gayi…. O udti patang jaise.. Mast malang jaise..
Abhi abhi utra ho.. Net se torrent jaise …. ragini fake smiles seeing everyone…. Ke tera yahan koi nahin… Leja rang birangi yaaden,..
ragini went to mehak and hold her hand dancing with her……..
Mehak and ragini’s parents comes and hugs them……..they both starts crying…. Lights falls on middle they all looks on…….and sees shaurya and laksh… coming their holding beating drums…..
Hey Ya Hiriye Sehra Bandh Ke Mai Toh Aaya Re…. All look at laksh and shaurya…they look back to them…. Abb Toh No Hota Hai Ek Roj Intejar..
Sonee Aaj Nahee Toh Kal Hai Tujhko Toh…. 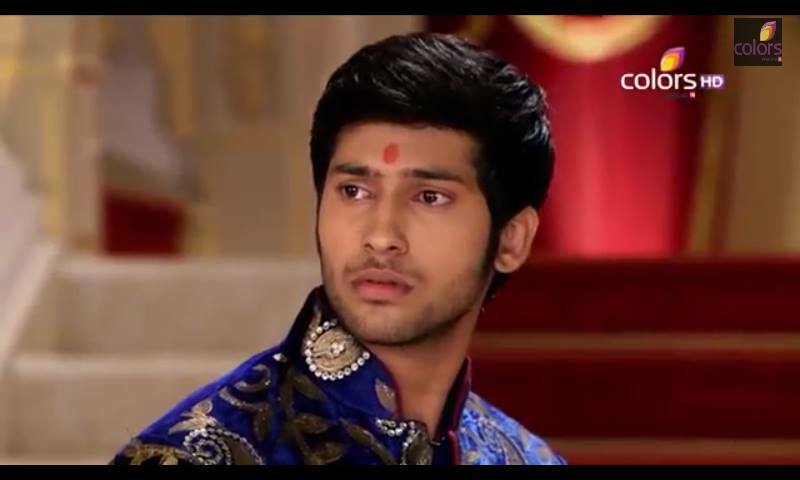 laksh went to ragini who sitting and looking at everyone. He held her hand bring her.centre …. Aa Keh De Jamane Se, Too Mere Ishk Kee Hai Dastan…. Shaurya came and give mehak back hugged she shocked and see him.. Whole family came to stage and started dancing………sanskar was looking at them from corner….and smiles seeing the family happy. Everyone showering love at them. Music end. The night ends with everyone happy face……. While there was three person who was faking a smile on their face……..and inside their were feeling a huge pain……. 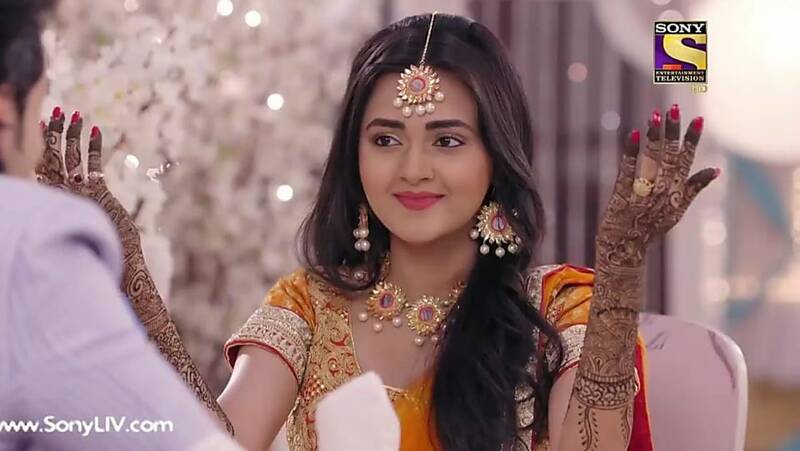 Person- I will make everything all right…….soon I will unite everyone…..
Epi ends with raglaksan sad face…..
Precap- haldi ceremony…….marraige + twist…………. 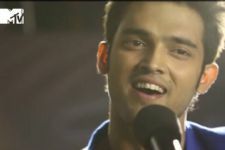 So guys how was the epi……..surely tell me in the comments…………. Their will be two more epi………..10 th one will be the last one………. Hey ur FF is not visible in swaragini page. I liked all pics and super song selection according to situation. And that uniting person is swara I think. Coz I previously part she had told it. Overall awesome epi dear.